"The wooden windows were just as I imagined. 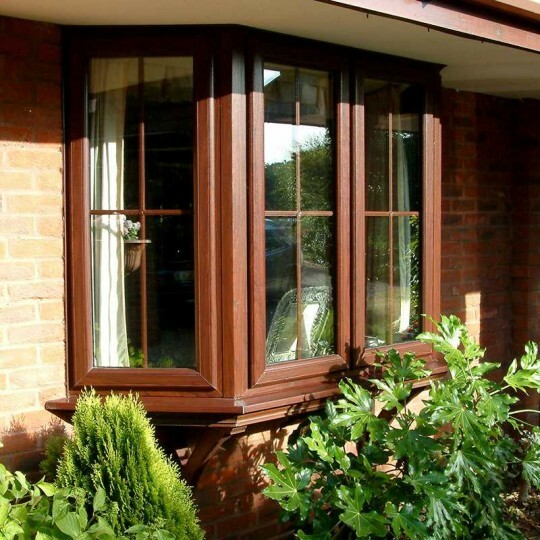 Work well done and left area very clean"
Our wooden-framed windows offer a traditional look with strength and durability. 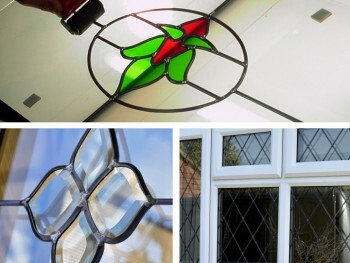 We have a large selection of Victorian sash, traditional and contemporary designs to choose from. Elegant mouldings and glazing bars can be added to suit your taste. We also offer a bespoke service to create perfect replacements for your existing wooden window frames, including windows for listed buildings and period properties. All our windows can be manufactured in either softwood or hardwood, such as oak or sapele. You can choose between a clear lacquer finish or have the frame spray-painted in any RAL colour. A wide range of window ironmongery is also available. 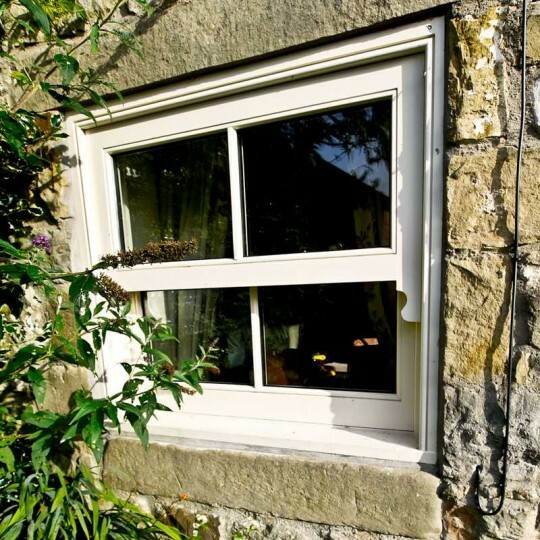 We also provide and fit internal window linings, sills and architraves as required. 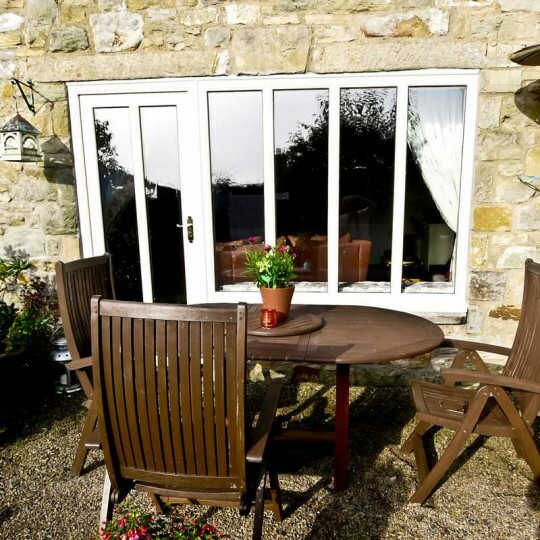 Astral wooden-framed windows can be supplied in any RAL colour or stain. RAL coatings use resin systems that, when dry, produce flexible, breathable and protective topcoats. This allows timber to move naturally through the seasons, minimising the cracking and peeling associated with traditional solvent-based coatings. Classic white painted wood windows have timeless appeal and it remains our most popular colour, but our Astral design consultants are on hand if your requirements are a little more colourful. While the quality of your windows has a big effect on your energy bills, design influences the ‘kerb appeal’ of your home. Astral has proven pedigree when it comes to advising customers at the planning stage, thus ensuring a glazing solution with a positive impact on both. 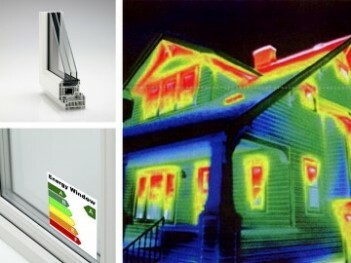 We’re proud to use both Planitherm Glass and Pilkington Glass and Astral is a member of the Planitherm installer network. Can’t find what you’re looking for? Then take a look at these products.